Here’s something a little different. 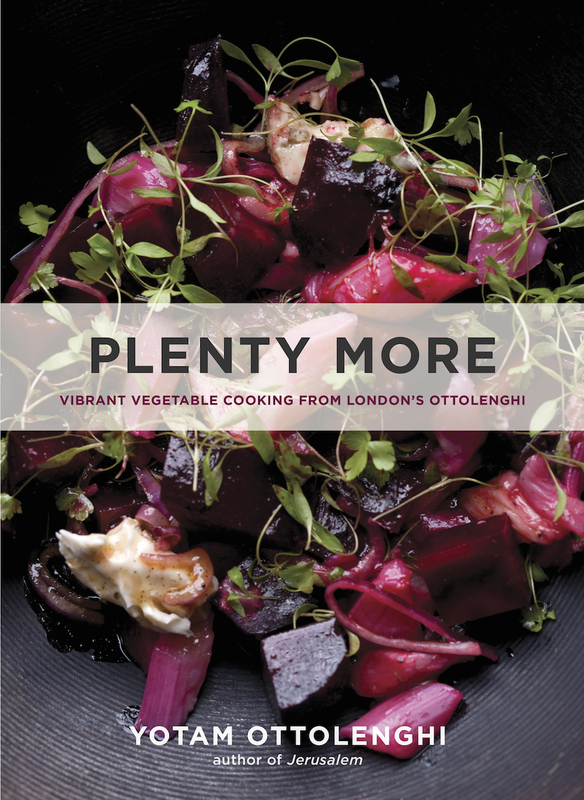 We are delighted to be able to post our first ever Roots & Recipes Podcast featuring hosts Rebecca Lessard and Kat Romanow discussing Yotam Ottolenghi’s cookbook Plenty More. Learn more about the book and its author as well as our extensive review process and the 8 dishes we made for it. This podcast was in part inspired by Tent:Encounters with Jewish Culture – listen to the podcast (below) to learn more. We also hope to be announcing more about our podcast and maybe some other radio/audio news very soon! Check out the photos from our Plenty More dinner party below – and find out more by listening to the podcast! (if you’d like to download the podcast you can do so over at Soundcloud. That cauliflower cake is divine, isn’t it?